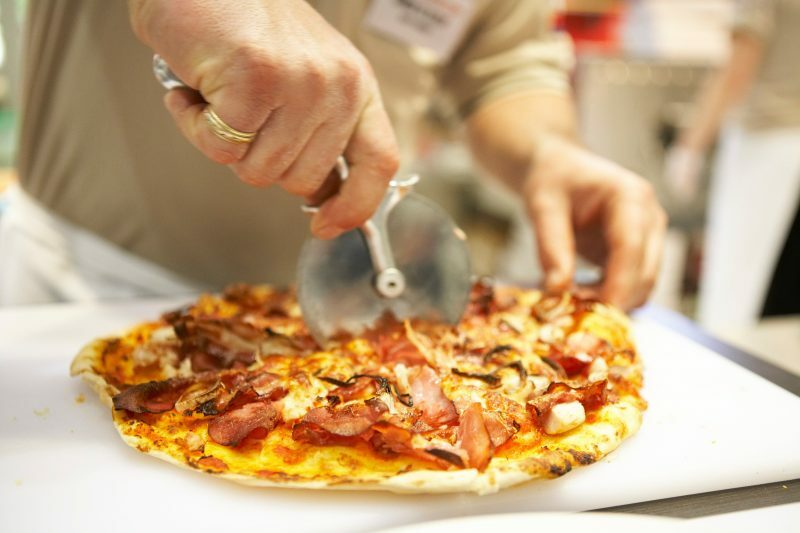 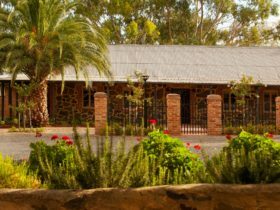 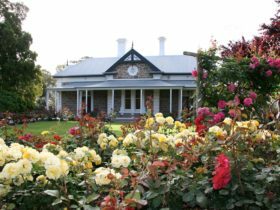 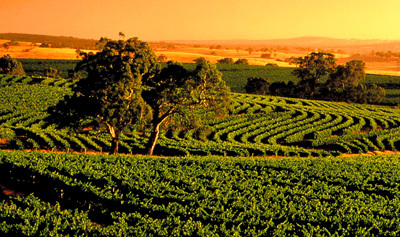 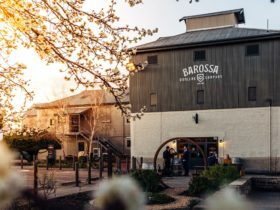 This pizza-lovers paradise has been slicing award winning pizza in the Barossa Valley for over 18 years! 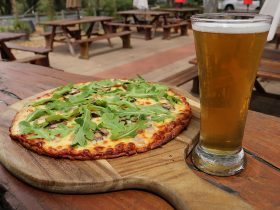 Winner of Best Pizza and Best Pizza Maker in Australia, 40’s Cafe is an iconic, fun-loving dining destination located in Angaston’s old Laucke Flour Mill. 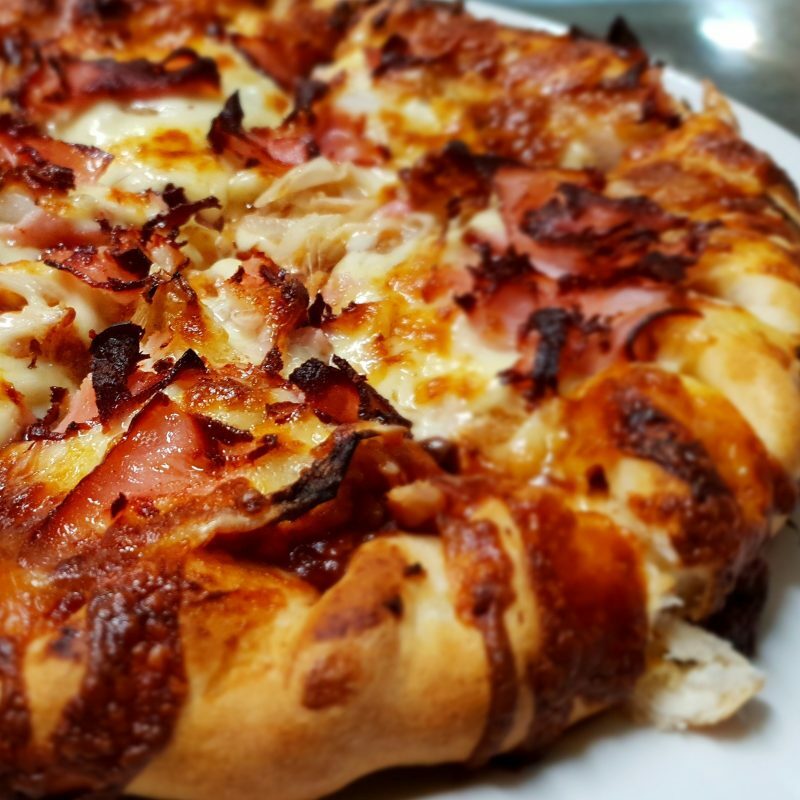 A trusted house-hold name to locals and a popular pit-stop for visitors to the region, 40’s offers a selection of gourmet and traditional pizza’s that have definitely put it on the map! 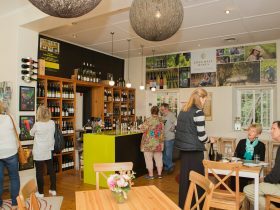 With space for diners on the deck or in the restaurant, alongside the pizza sits some of your fav cafe style quality hunger busters. 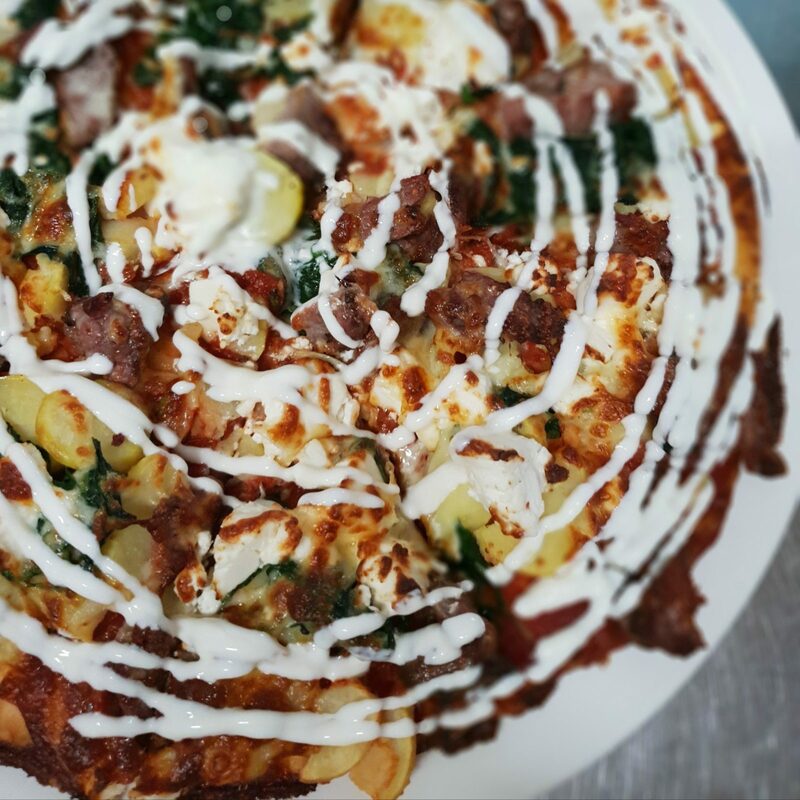 Be it a fresh baguette, burger, flavour-packed pasta dish or all-day brekky, 40’s aims to feed all walks of life from morning to night…..and everywhere in between!